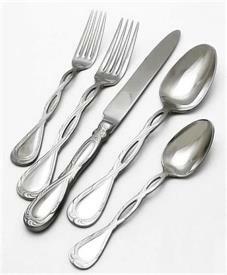 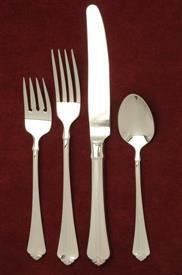 Stainless Steel Flatware in Boxed Sets for sale affordable pricing ! 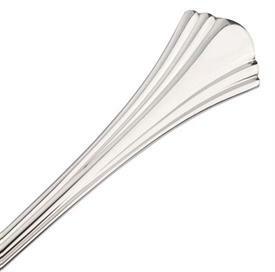 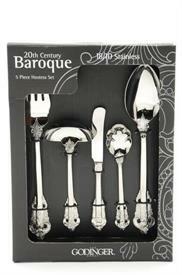 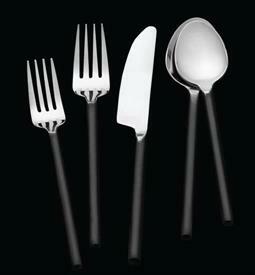 ,5Pc Hostess Set Serve Set Consists Of 1 Tablespoon,1Cold Meat Fork,1 Gravy,1 Master Butter And 1 Sugar Spoon. 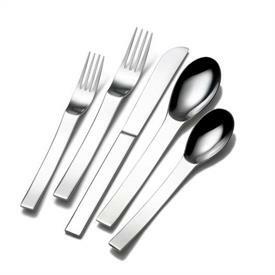 ,45Pc.Set Service For 8 Plus 5Pc Hostess Set. 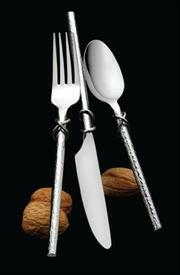 Table,Fork,Gravy,Butter Spreader And Sugar. 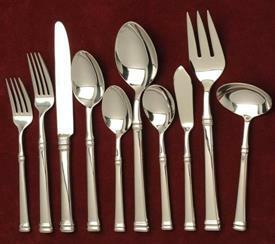 70Pc Set Service For 12 18/10 Stainless 12 5Pc Place Settings Plus 10 Piece Hostess Set. 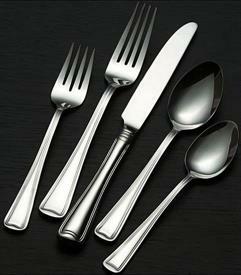 ,45Pc Set Premium Stainless Steel.8 5Pc.Place Settings Plus 5Pc Hostess Set.Table,Sugar,Fork,Butter Knife,Pierce Tablespoon.